The Clark Freeport Zone (CFZ) is part of what used to be the Clark Air Base of the US located in Angeles City. The redevelopment was a smart move on the part of the local government because it already had modern facilities and infrastructure and other support amenities. It was just a matter of time after the inauguration and operational debut of the Clark International Airport in 1993 that the area would become a hub of business and tourism. Development accelerated after the airport was expanded to accommodate more flights and passengers, and it is now a cosmopolitan city about the size of Singapore. Here are the best hotels and resorts currently in CFZ. This hotel located about 7 minutes away from the airport is accredited with the Department of Tourism as a Deluxe Class Hotel, and it is one of the newer hotels in CFZ. Formerly the Hotel Vida, the revamp included an upgrade of the 223 hotel rooms and the addition of a casino, which may not be such a favorable thing for its reputation as a family-friendly hotel. Guests consistently rate the hotel as four out of five stars, the most common complaint regarding inadequate staffing at the SALT Restaurant, which is the venue for the breakfast buffet. Rooms are reportedly clean and adequate, and the staff is accommodating and friendly. Be prepared to arrange for your own transportation, as the hotel has no shuttle service. This is a boutique hotel that emphasizes nature rather than sophistication in its theme. Set amidst trees and nature trails, it is a good place to stay if you want to get away from it all. Amenities include a wave pool, biking trails, and a hanging bridge. It only has 60 rooms, and each one is unique. The resort consistently received a 4 out of 5 star rating from past guests, the common complaint being the quality of the food and service. 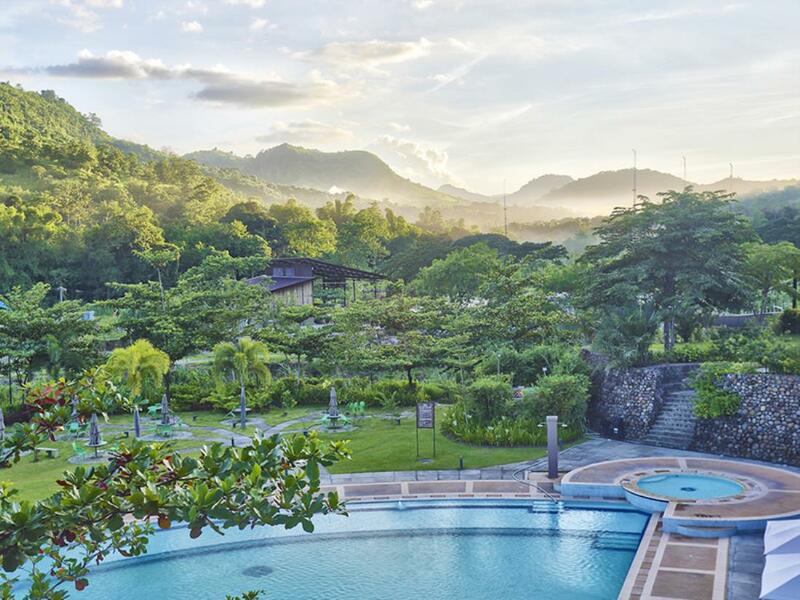 The best feature of the resort is the beautiful scenery and fresh air. It is about 15 minutes away from the airport. Many foreigners would probably choose this franchise hotel in the CFZ as the American style is familiar. Coupled with the Filipino brand of service, it is bound to satisfy most tourists. 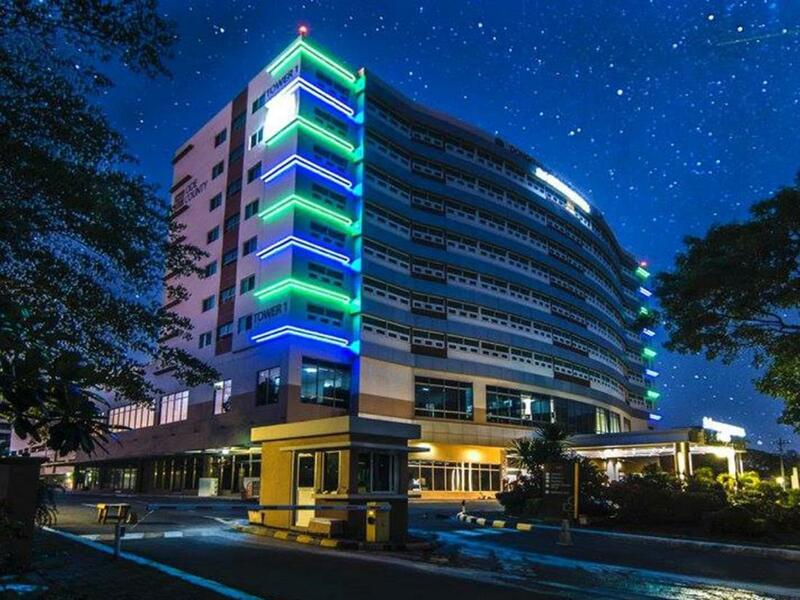 The hotel is situated in what used to be the largest headquarters in Clark Air Base, so the infrastructure is solid. The hotel has the usual amenities of swimming pool, bars, restaurants, and car service. It is also very close to the Mimosa Leisure Estate, which has 36-hole championship golf course, so golf enthusiasts will be ecstatic. The rooms are clean and the buffet is excellent if a little expensive. Guests consistently give it a 4 out of 5 star rating, with the possible drawback of being some distance from the area’s night spots and less than stellar customer service. 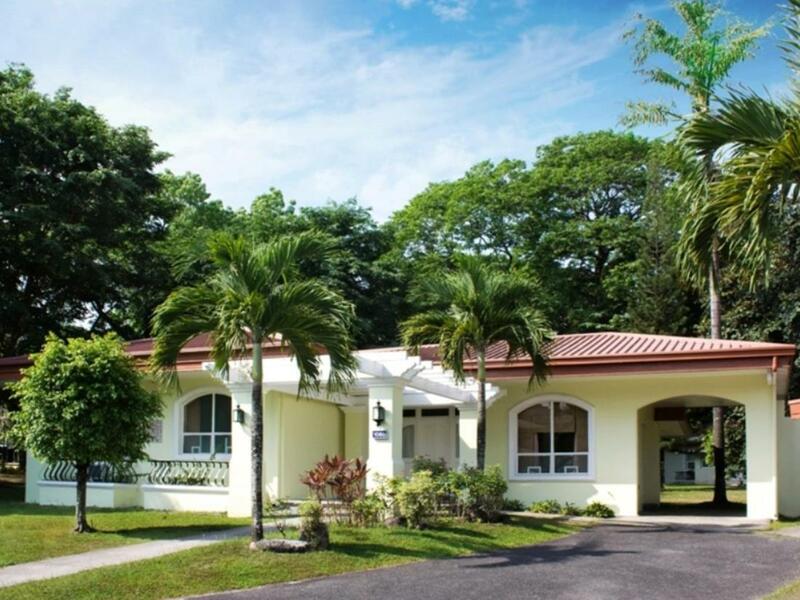 A group of 125 stand-alone villas in the heart of the Mimosa Resort, it is an ideal place for a family vacation with some golf in mind, considering its proximity to the Mimosa Golf and Country Club. The area was formerly the location of the golf club and residences of US officers, so it has complete amenities. It has a restaurant, fitness center, conference rooms, and tour assistance. However, guests consistently gave it a 2.5 out of 5 star rating because of poor maintenance and lack of basic conveniences such as a microwave, refrigerator, and hair dryer. This hotel is near the duty free shops, so that is a good plus. 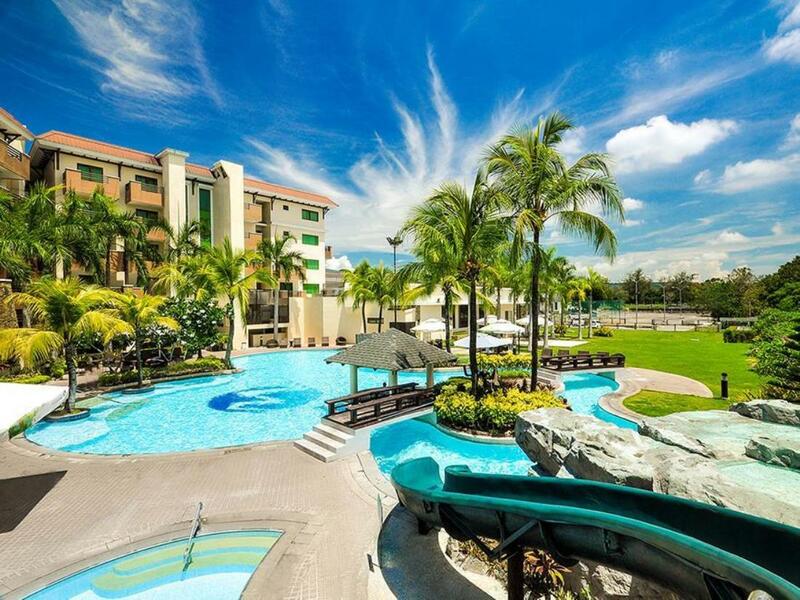 It has function rooms, a spa, a restaurant, and a swimming pool. The rooms are clean and comfortable, many with a nice view, and the service is friendly. However, it is a bit off the beaten track, so there are few options for tourists that just want to stroll around, maybe go into a bar or restaurant out of the hotel. Guests consistently gave it a 3.5. out of 5 star rating, the common complaint being the distance from the center of the city and the nightspots. CFZ is rapidly growing, so there are sure to be new accommodations cropping up soon. In the meantime, let this list be your guide when you find yourself in the CFZ.